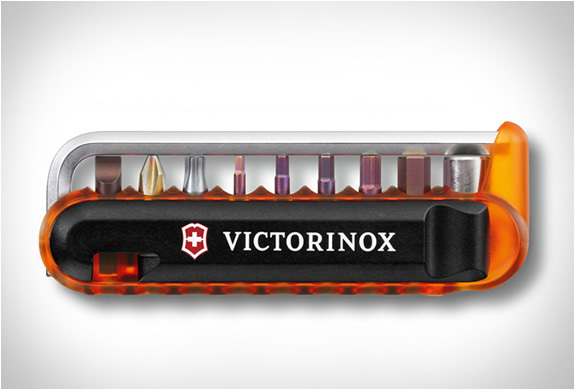 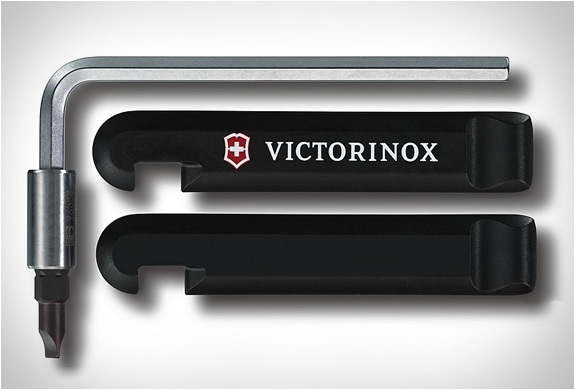 The Victorinox Swiss Army Bike Tool Kit is an essential item for cyclists. 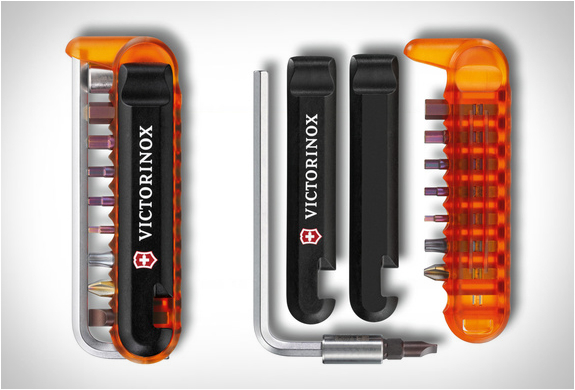 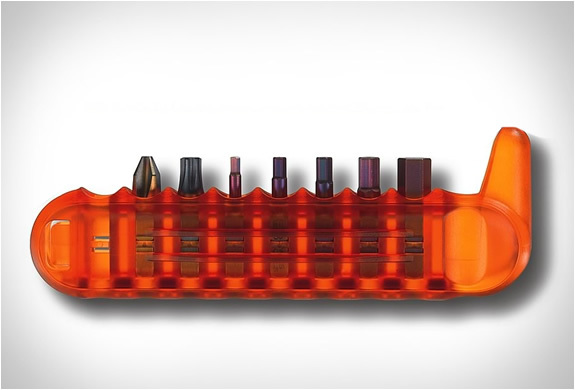 The small, handy and robust tool weights only 98 grams and features 8 bits for the most common types of screws found on any bicycle. 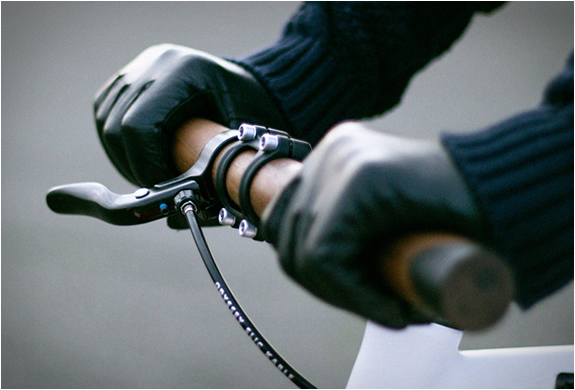 The rounded edges protect against injuries from falls and it fits perfectly in any bag.